I will be presenting at the TETA conference next week. One of my sessions is all about finding resources online. I would like to provide a post full of awesome blogs to share with teachers from across the state of TN. 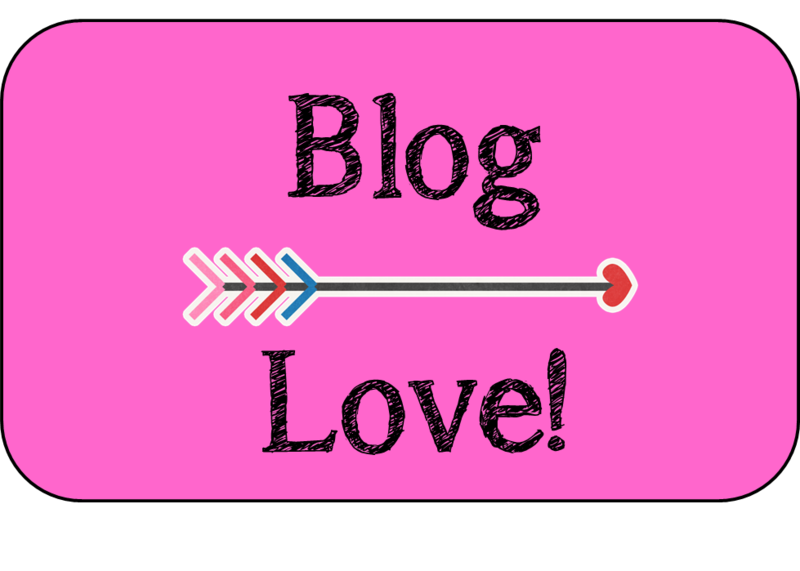 Please find the best spot for your blog below. Also, please share with all your blogging friends!